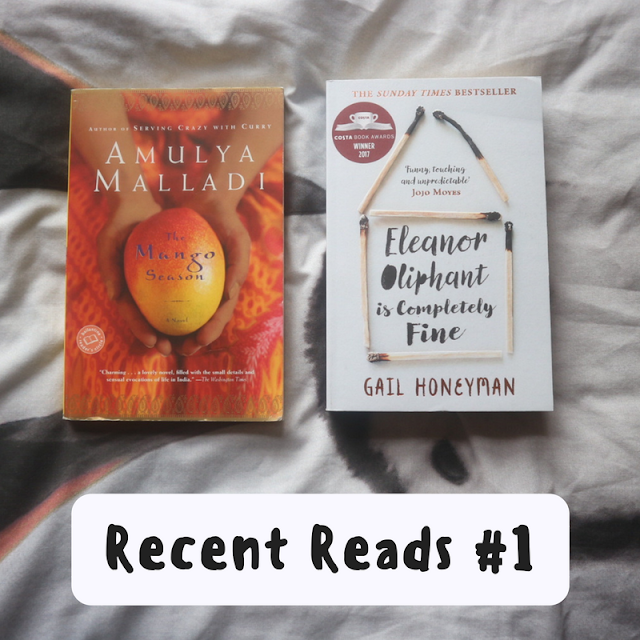 I'm so sorry I'm late with the blog post again. I know I was meant to do my skincare routine post but I kind of forgot. But before that I decided to talk about face masks. In particular homemade ones. I love using shop-bought masks, when my skincare routine is put up then you shall see I use a variety of them. But I love making my own at home because you know what's going into it as you're making it yourself. I do make quite a few, but I'm kind of lazy to put too much effort in so I made this one after at least 2 months. 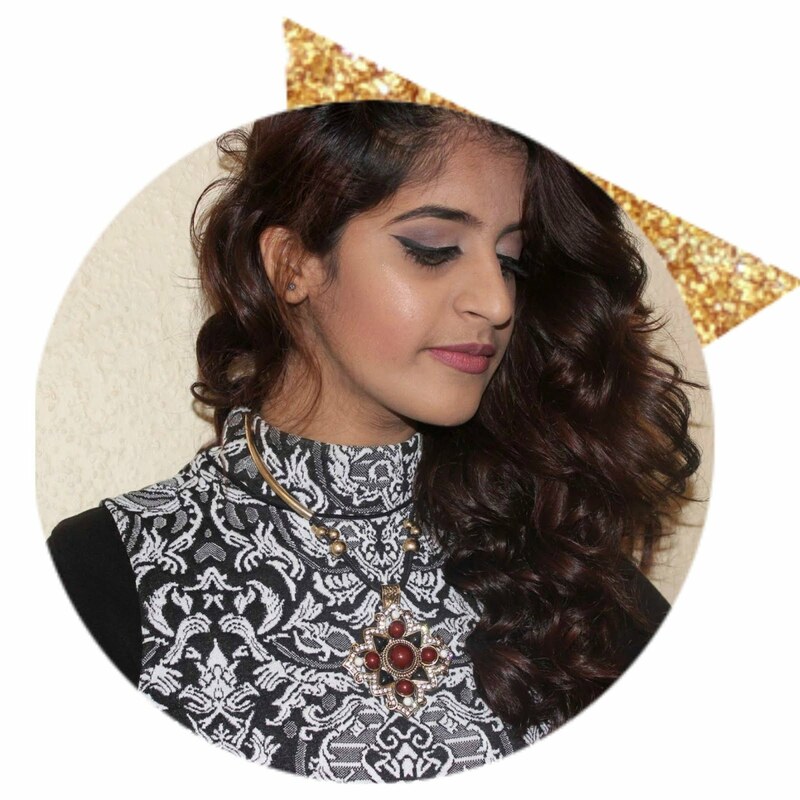 I learnt most of the homemade mask from my #1 YouTube beauty guru, Bubzbeauty. She is awesome, been following her videos for about 3 years and most things I know are thanks to her. The mask I made is called a chocolate face mask. Coco powder or butter: even though chocolate is real fattening and bad for our teeth, cocoa is actually really moisturizing therefore increases skin hydration. It is also high in anti-oxidants which help to fight free radicals, protecting our skin from pollution and sun damage. 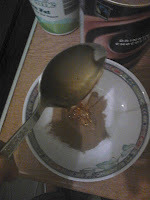 Honey: It is a ingredient which has been used for thousands of years to achieve glowing skin. It rejuvenates the skin and repairs skin cells and it is also hydrating and nourishing. 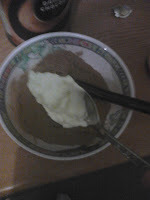 Just like cocoa it is high in anti-oxidants. It tightens skin and is able to treat acne and inflammation, so it's perfect for me as I do have acne. Natural Yogurt/whipped cream (I like to use yogurt): Natural yogurt has loads of benefits, the list is just endless. A few of the benefits are; it hydrates the skin, brightens complexion, treats blemishes, fades scars, reduces redness, tightens pores and much much more and if I list them, this post will be like 3 pages long. So here we go. I have pictures of the steps that I did. I was going to make a video but my mom kept walking in and out of the video and disturbing me so I took pictures instead. Step 1: Grab all your things. 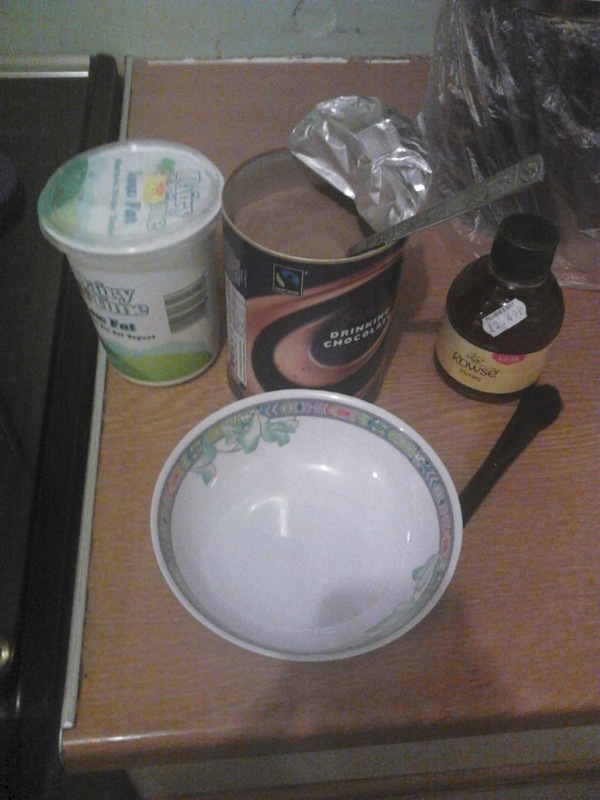 The three main ingredients plus a bowl and a old foundation brush. 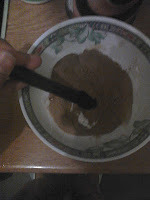 Step 2: Take 1 desert spoon/table spoon of cocoa powder/butter. I used to use Bournville dark chocolate but the smell was strong so now I just use the average Cadbury's one. 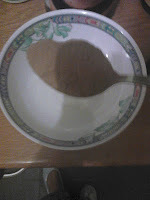 Once you've got the spoon of cocoa powder put it into your bowl. Step 3: Then take 1 spoon of honey and pop it into the bowl too. Step 4: Mix it up with the old foundation brush. I had difficulty with the brush so I did it with a clean spoon instead and it worked like a charm! Step 5: Now add 1 spoon of the natural yogurt and mix it all up. Mix it up it up real good until it's all combined together. 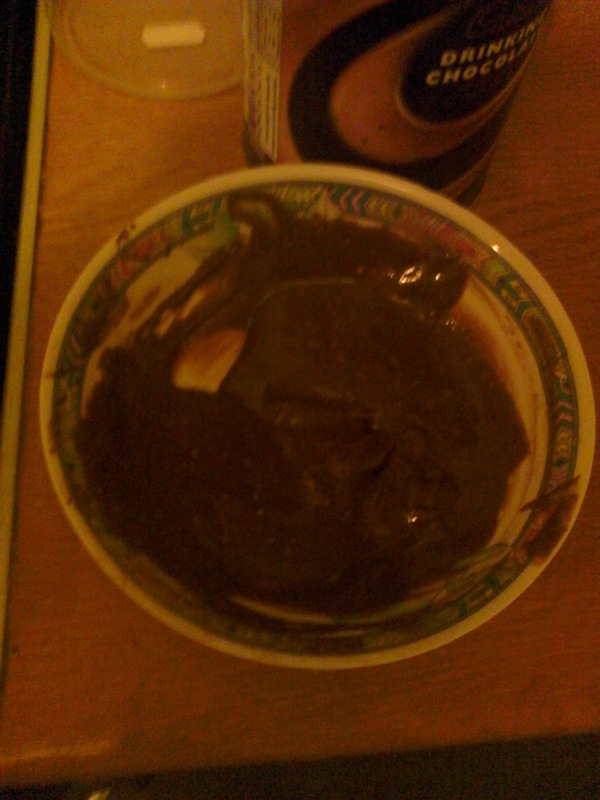 Step 6: Once it is all mixed it should look like this. I like to chill it in the fridge for about 2-3 minutes so it can feel refreshing when I apply it. A little heads up, it can get quite messy so I suggest wearing something dark. I tend to do it in my PJ's if they're going in the wash that day. Now time to apply. Once again I would've made a video, but I looked hilarious so I didn't. Now using a old but clean foundation brush, apply a generous amount of it to your face avoiding your mouth and the delicate eye area. Then you let it set for about 20-25 minutes. In this time, do anything to keep your self occupied. I applied my hair mask in this time and watched T.V. After 25 minutes, it's time to rinse it off. When you rinse it off you'll actually feel the cocoa powder exfoliating your skin, I'm not lying here either, I really felt it. After you've washed it all off, pat your face dry. Straight away my skin felt hydrated and refreshed. But remember to still tone and moisturize your skin to lock in the moisture gained from this mask. Your skin feels tighter, firmer and smoother. This is one good detoxing facial and I'm going to try and do it at least once very 2 weeks. So you can pump your skin with chocolate but without the calories, kind of like dessert but for the face!